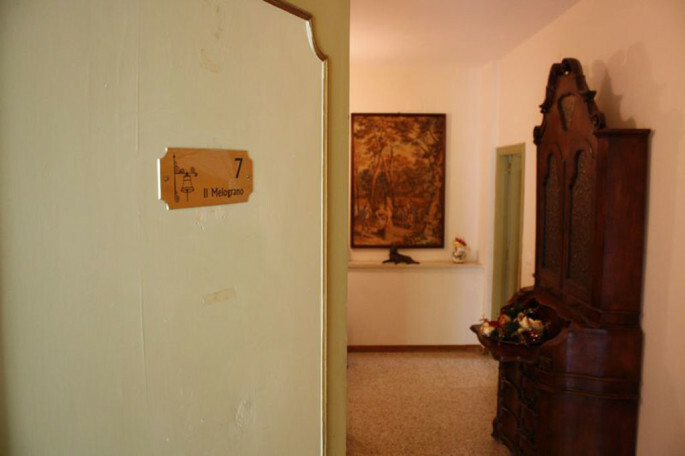 The House is composed of several apartments, and can host up to seven families. 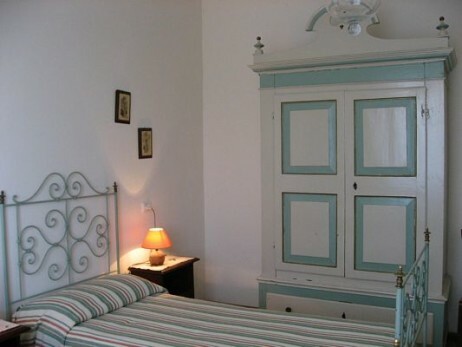 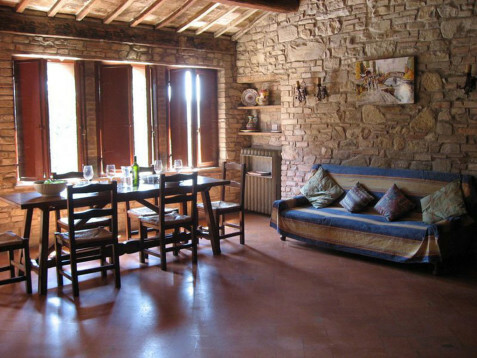 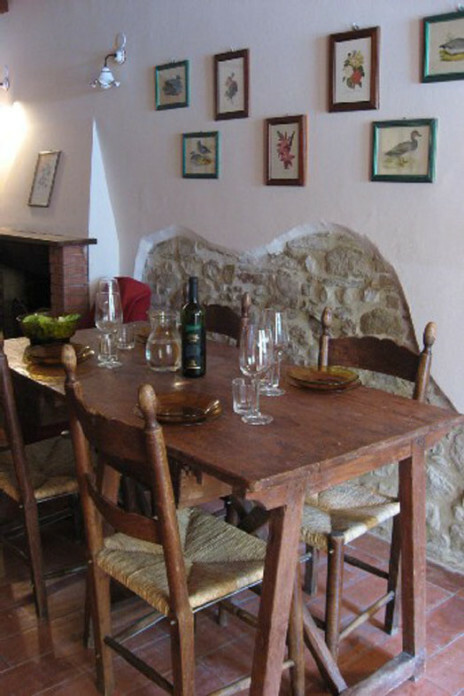 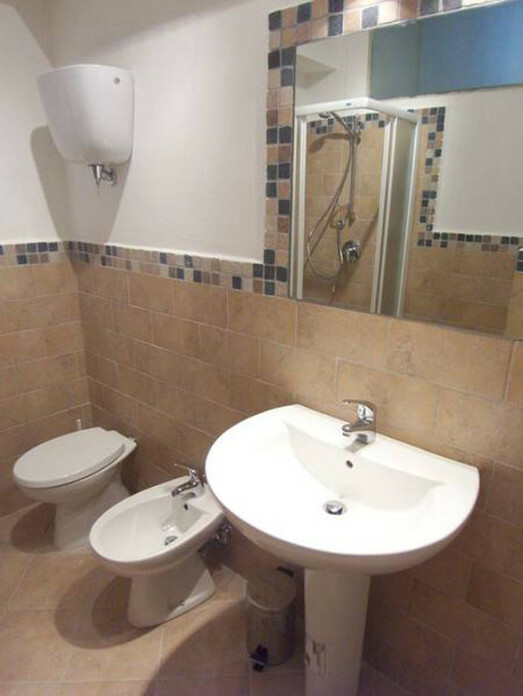 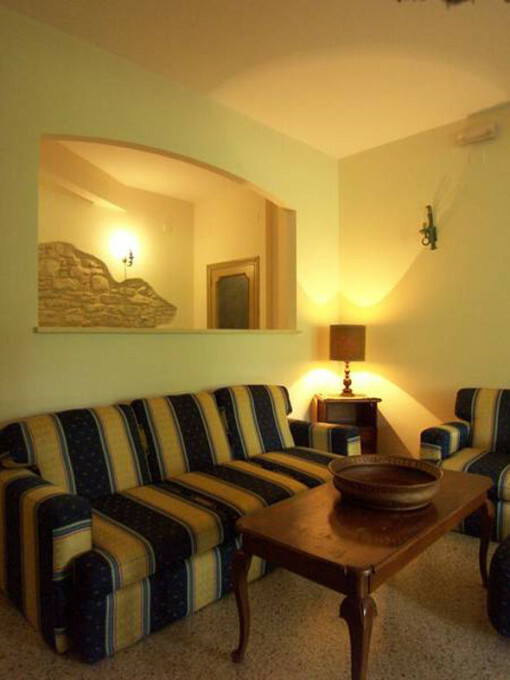 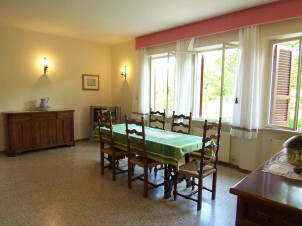 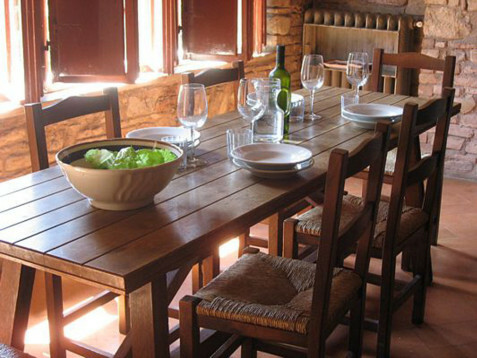 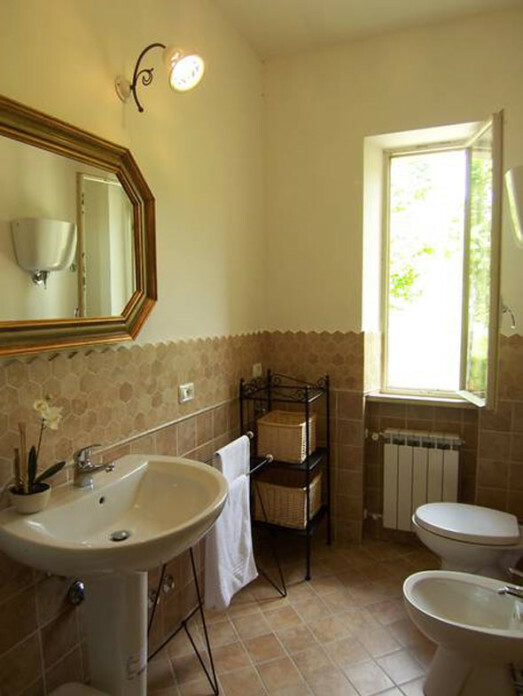 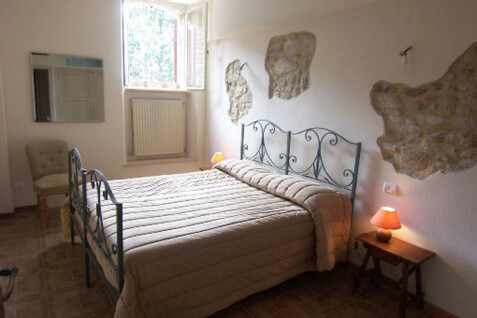 The light filled apartments, are furnished in a typical Umbrian style. 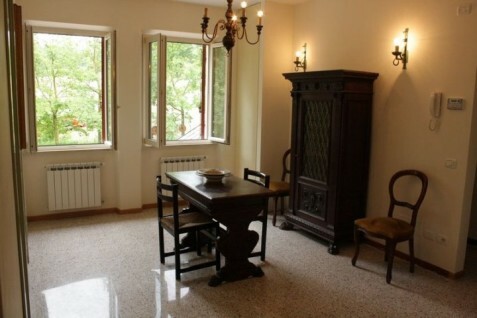 Each one has its own characteristic style, some of the apartments include a working fireplace. 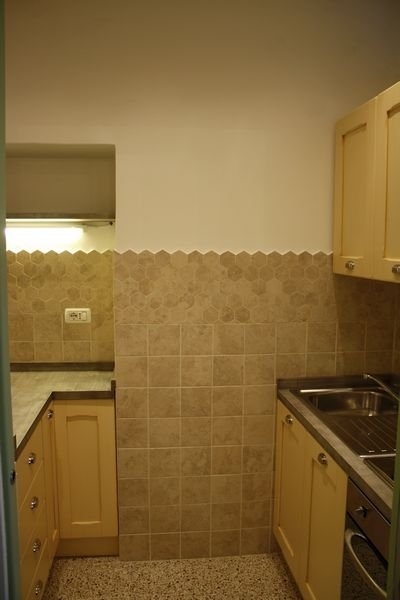 Each apartment can house from two to six people. 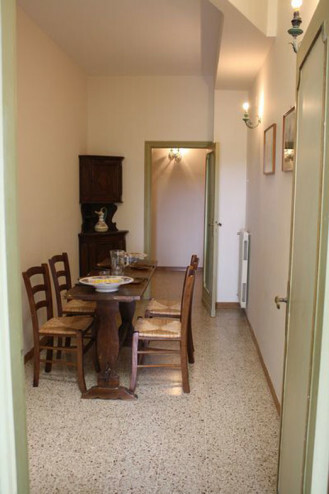 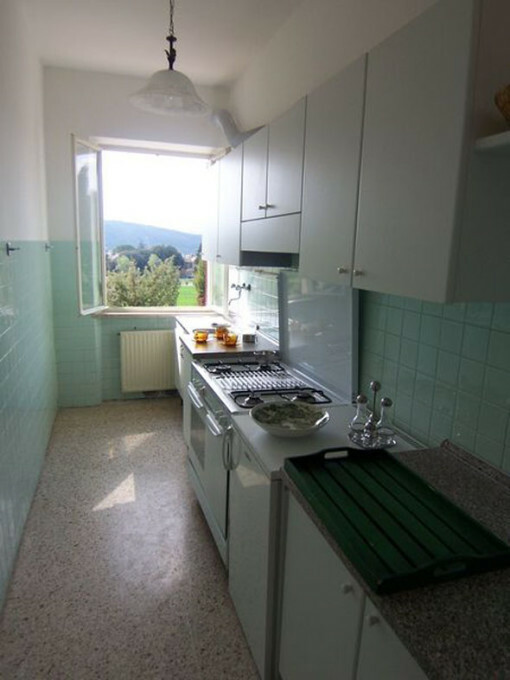 Each apartment has its own table with umbrella in the garden in front of the Casale to enjoy meals at open air. 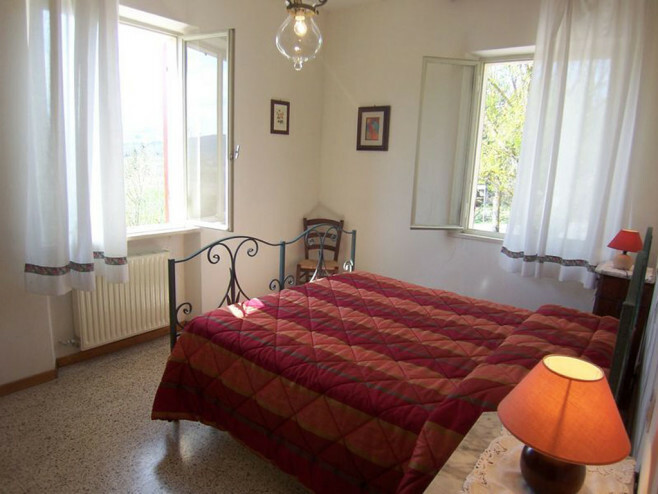 This apartment is made up of one bedroom with a queen bed, bathroom, living room with the possibility of adding a second bed, and a full kitchen. 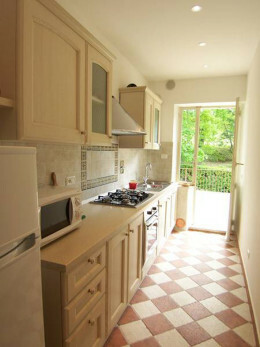 The apartment is located on the front side of the house, facing one of the gardens of the house. 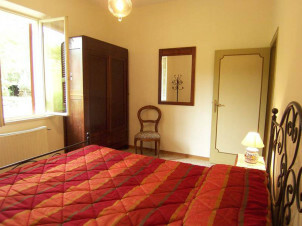 Here the apartment consists of a spacious dining room, kitchen, bathroom, two bedrooms, one with a queen bed and the second with three singles. 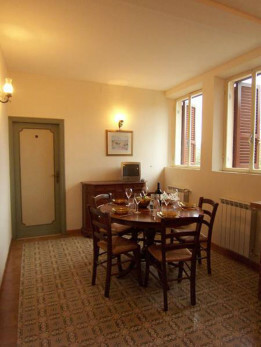 This apartment has a fireplace in the living room, a kitchen, two bedrooms, one with a queen bed as well as a single bed and the other contains three singles, bathroom and storage area.